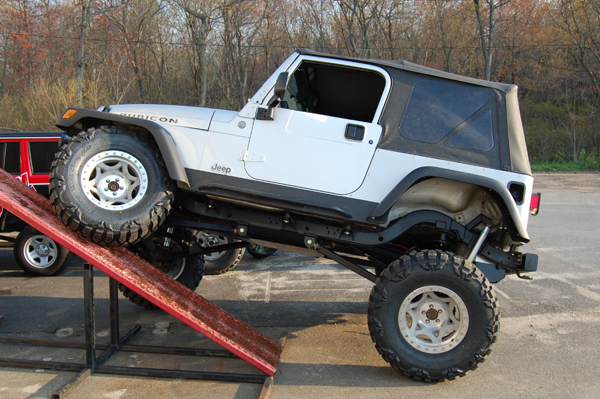 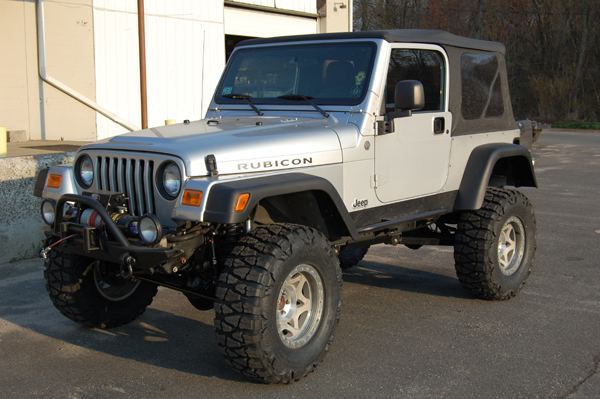 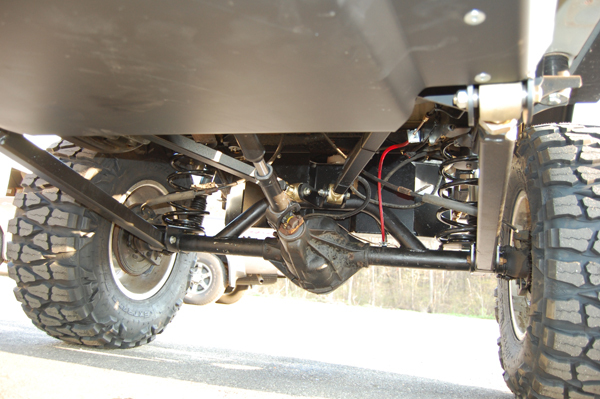 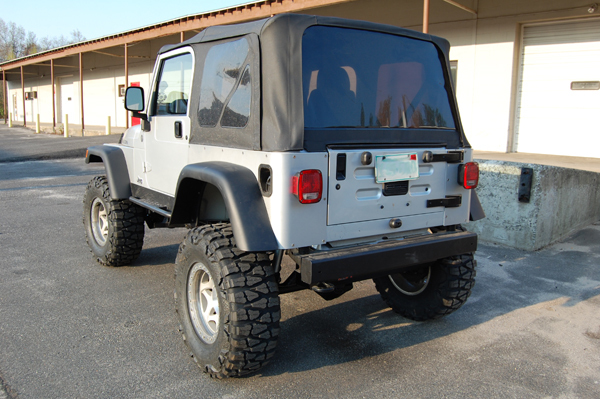 This Wrangler TJ rear stretch kit was designed to push the rear axle back 5 inches. 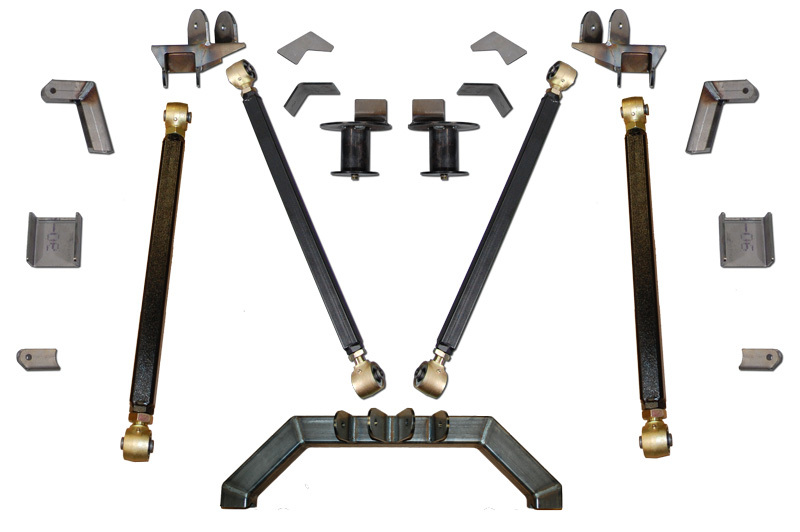 This kit comes with rear frame brackets, rear 4 link axle truss, upper and lower adjustable control arms with hardware, rear shock relocation brackets, new upper coil buckets, a frame notch kit, a frame reinforcement kit, and a shock conversion kit. 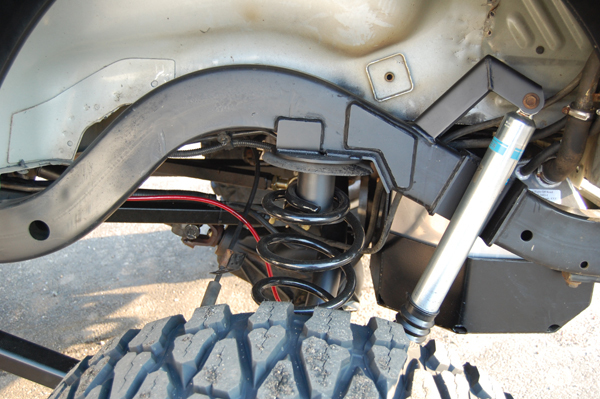 The kit will also require a new gas tank, a longer rear driveshaft, and hardline extensions for the brakelines. 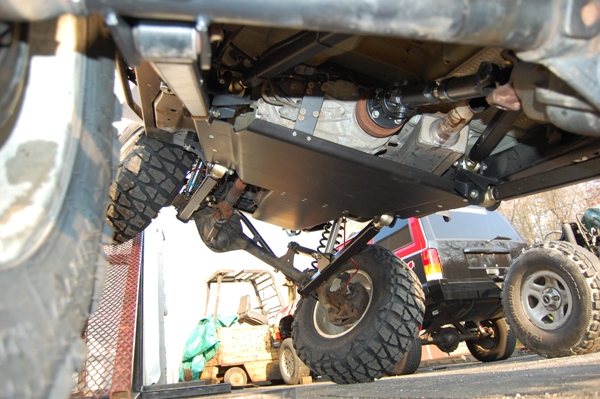 If you have any further questions please don't hesitate to email or call.